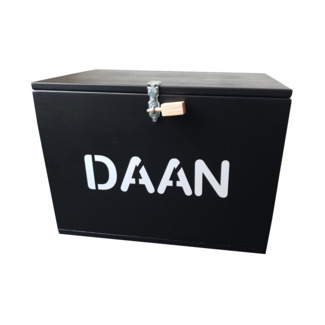 Toy box with extra security, in different colors. 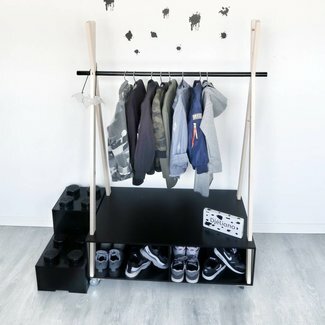 Can also b.. 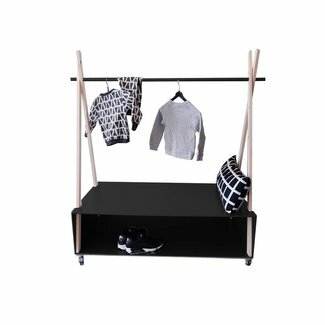 Wooden clothes rack with a large compartment for extra space.. 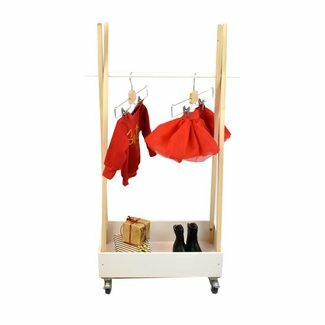 Wooden clothes rack with 2 compartments for extra space!